Undeniable Creamback tone, unmistakable H magnet control. The G12H-75 Creamback features the Heavy magnet, which adds greater control to the Creamback sonic signature. This results in a tighter bass, punchier, more dynamic highs as well as adding a chorus-like thickness to single note lines. 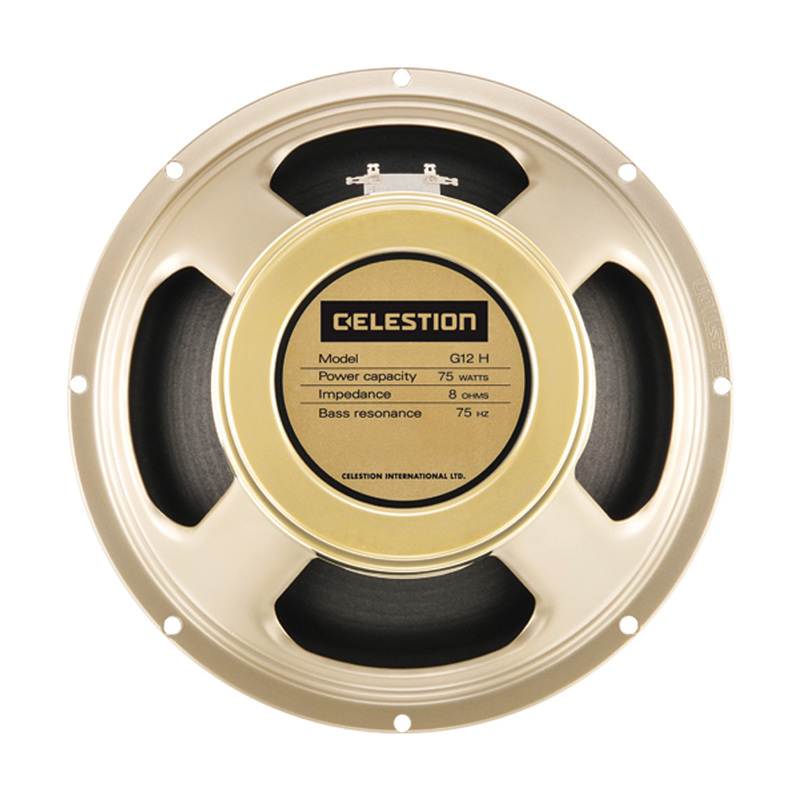 Download the official Celestion G12H-75 Creamback impulse responses now, and instantly bring stunning articulation, balance and musicality to your guitar tones, whether live, at home or in the studio.